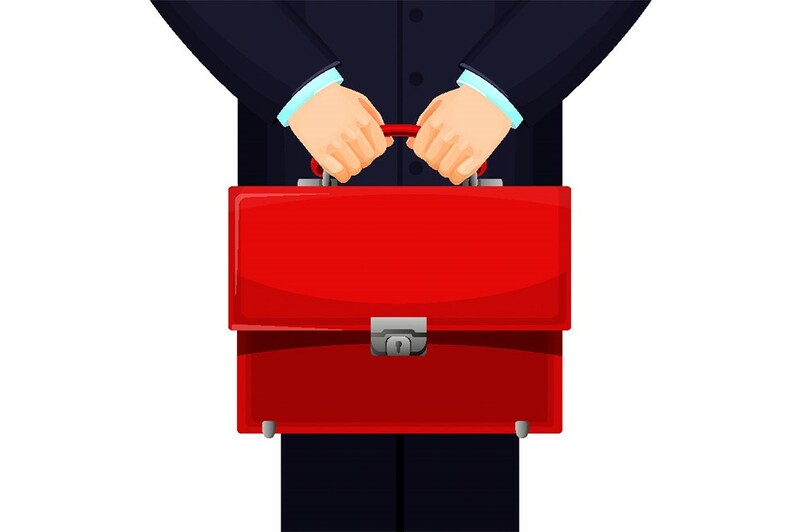 “…austerity is coming to an end – but discipline will remain” were the words the Chancellor, Philip Hammond, used to summarise his October Budget speech. That balance between continued cuts and excessive borrowing was evident in the measures announced. The Office for Budget Responsibility (OBR) forecast that borrowing in 2018/19 will be £11.6 billion less than it forecast in March. But the Chancellor’s net tax giveaway for 2019/20 was only marginally higher at £15.1 billion, rising to over £30.5 billion by 2023/24. Mr Hammond was helped by the OBR increasing growth forecasts for the next two years, although it left the 2018 figure unchanged at 1.3%. A good example of Mr Hammond’s balanced approach was bringing forward the £50,000 higher rate threshold and £12,500 personal allowance to 2019/20 rather than 2020/21, as originally promised in the 2017 Conservative manifesto. The rosier outlook from the OBR might change by the time the Chancellor presents his Spring Statement. As he said in his speech, he was “reserving the right to upgrade the Spring Statement to a full fiscal event” if “the economic or fiscal outlook changes materially in-year”. Click Here to read our Budget Summary in full. Click Here to view our 2019/20 Tax Tables.